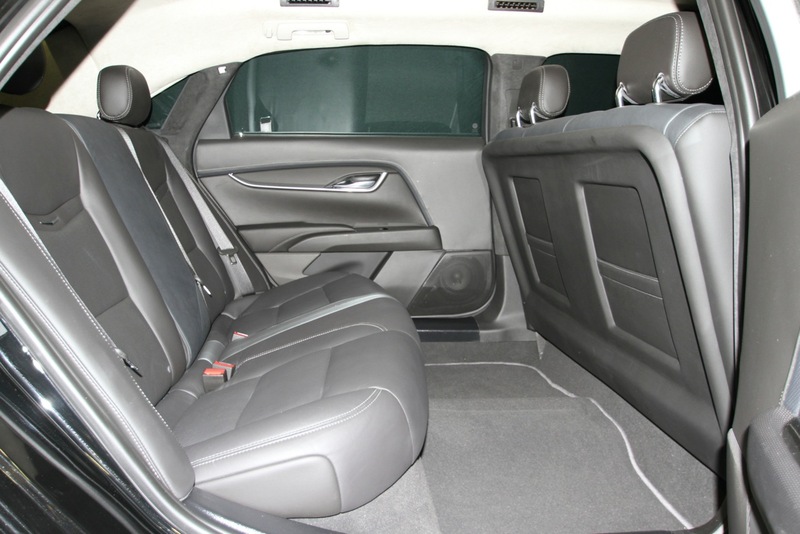 The XTS-L6 six-door limousine has an additional 7 inches of legroom for the rear seat occupants and 3 more inches of headroom for passenger comfort. 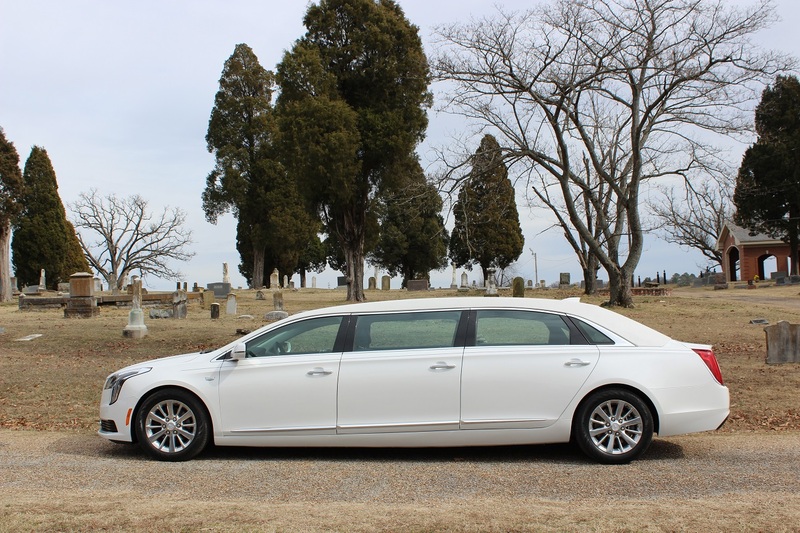 Knowing the importance of rear air conditioning this limousine has the largest rear air conditioner ever offered in a six door limousine for sale. 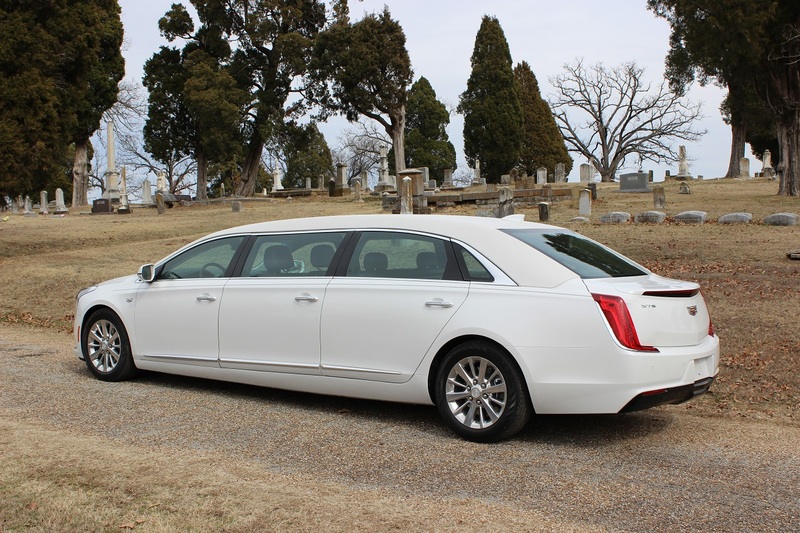 The appearance of this 52” stretch limousine is stunning with all three side doors equally proportioned creating a seamless profile. 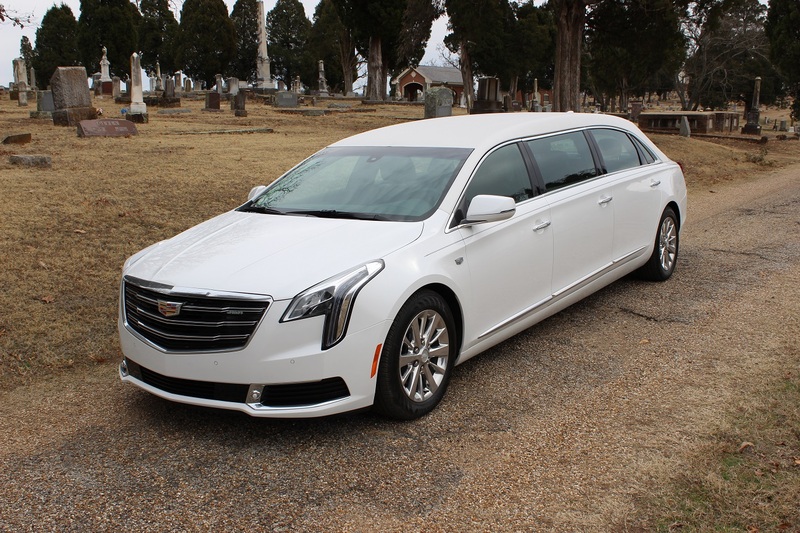 You can be sure this vehicle will enhance the professional image of your fleet as nothing in the market compares in terms of size and stature to the Limousines.